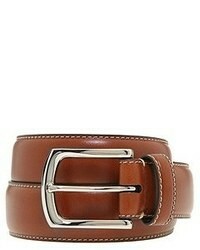 Valentino V Logo Leather Belt $475 Free US shipping AND returns! 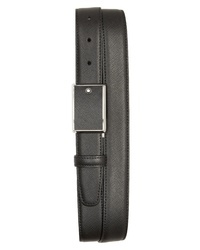 Cole Haan Leather Belt $88 Free US shipping AND returns! 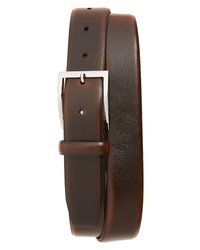 Nordstrom Men's ... Rex Leather Belt $49 Free US shipping AND returns! 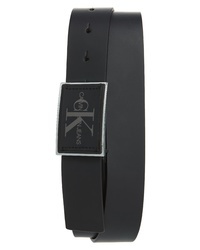 Calvin Klein Rubberized Leather Belt $48 Free US shipping AND returns! 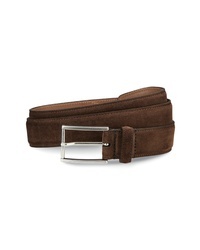 Allen Edmonds Suede Avenue Leather Belt $98 Free US shipping AND returns! 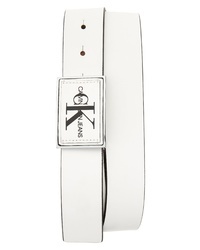 Gucci Plack Logo Leather Belt $450 Free US shipping AND returns! 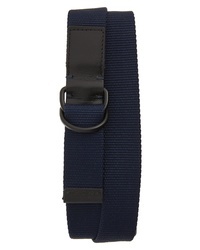 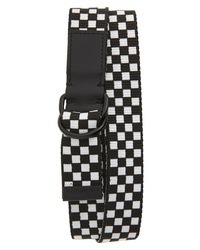 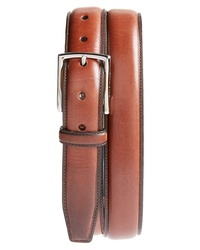 Montblanc Meisterstuck Reversible Sartorial Leather Belt $230 Free US shipping AND returns! 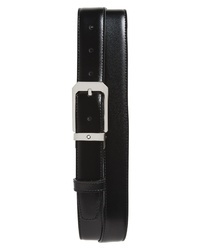 Montblanc Reversible Leather Belt $240 Free US shipping AND returns! 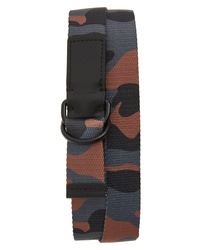 The Rail Reed Web Belt $24 Free US shipping AND returns!